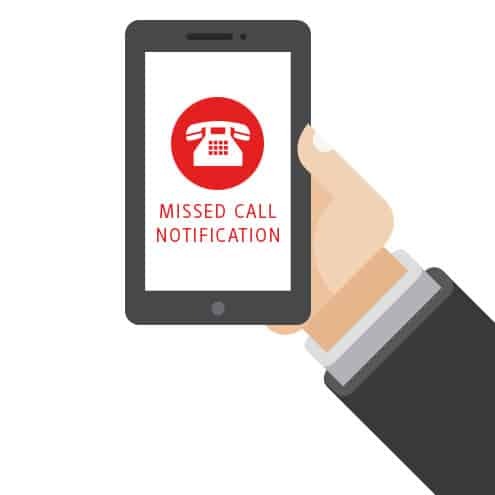 Research suggests that up to 30 per cent of incoming calls to businesses go unanswered either because the caller hangs up or the call isn’t answered. Delacon’s call email notification feature lets you catch unanswered calls and convert them into a sale. Each time a call is made to a call tracking number, Delacon’s system automatically sends a call alert email to a specified email address. Call notifications can be fully customised through the Delacon portal and white labelled to match your business requirements. All emails can be branded with your logo (additional charges may apply). He’s an example of a suggested email. A potential customer just called you. The line was busy and the caller left a voice message which is attached to this email. The call came from +61 400 111 222 and was received at 09:15 AEST on 01/04/2014.